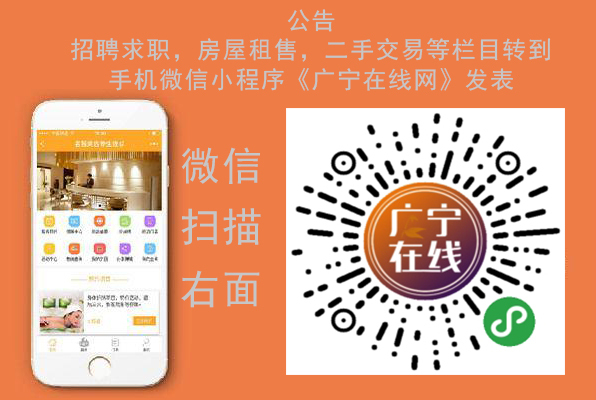 广宁在线论坛 - Powered by Discuz! 在线会员 - 总计 7236 人在线 - 7 会员,7229 位游客- 最高记录是 819947 于 2017-8-20. GMT+8, 2019-4-21 10:19 , Processed in 0.048001 second(s), 10 queries .